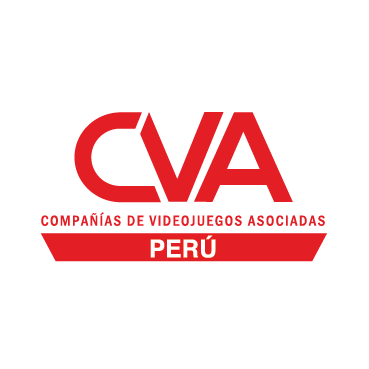 We are a team based in Lima, Peru and try to work with the most passionate and skillful people to make the best games. 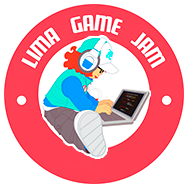 We are always looking for artists, developers, game designers and producers who excel at what they do and want to take the challenge to make games and playful experiences. 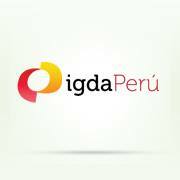 If you think you are a right fit to work with us (both in our office or online if you don't live in Lima) send us your CV, portfolio and a cover letter. 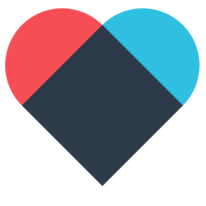 Tell us what makes you special and why we would love to work with you. Why do you make games or why do you want to start making them. What are your favorite games and what boardgames do you have on your shelves. This is our address: contact@leapgs.com.